Want to have an unforgettable holiday??? Want to admire and observe many shows in the middle of the nature like a circus??? 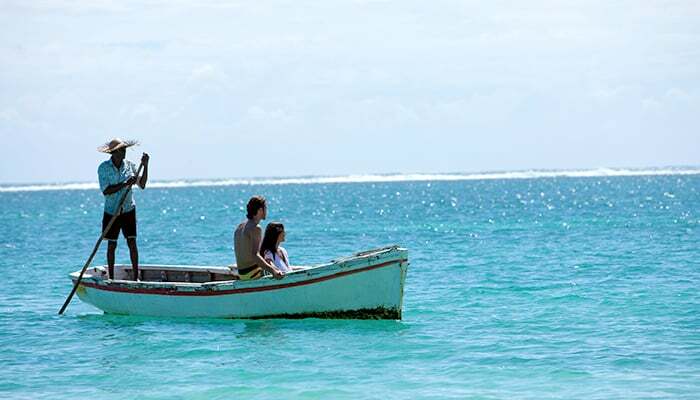 Have your holiday in Madagascar. 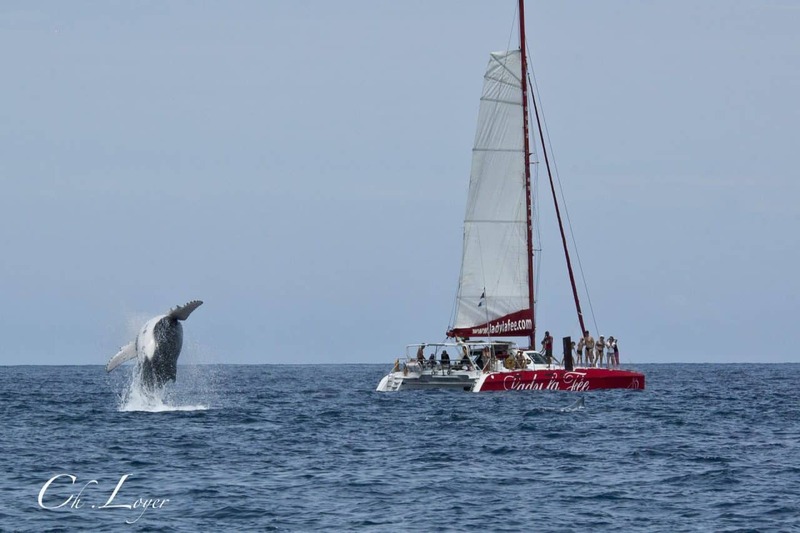 In the Big Island, it’s a circus in the middle of the nature with the whales as superstars of the scene. This season of the migration of the whales is also the season of lovers. Because of this fact, those mammals are really active and make noises like song. This makes a real show at the sea and draws a lot of tourists from all around the world. The humped whales are present in all oceans but it’s only near the coast of Madagascar that we can find their choreographic, acrobatic show and melodic songs. With a unique show, in a paradisiacal landscape, you will also have the chance to discover the Malagasy local population. To honor this extraordinary manifestation, the population organizes every year at every passage of the whales a carnival called « Festival des baleines ». Each year this festival has the honor to have a famous godfather who is the ancient presenter of « Question pour un champion » Juliers Lepers. Carnivals on land, spectacular shows at the sea like a circus, disconnected from the rest of the world with the caress of the soft wind of the sea that will make you travel in a new world. Let’s live these adventure and unique feelings. Hotels and awesome restaurants with local flavor will be glad to receive you during your stays in Madagascar. So, for your travel Madagascar, destination to the coasts and add the observation of whales to your activity list during your journey. We can especially find the whales in the North axis and Northeast of the Big Island. 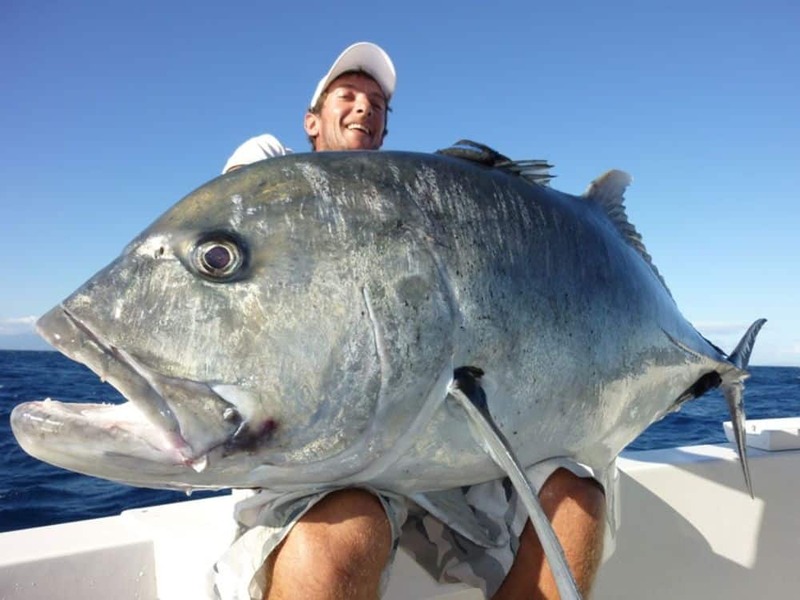 They are especially frequent on the wide coast of Sainte Marie and the bay of Antongile during April until October. We can also see them on the South coast of Madagascar like Ford Dauphin or Taolagnaro. Immortal souvenirs, those whales are the happiness of those who have the chance to observe them. You can observe the whales by remaining on land, so you don’t have to pay anything. However, you can appreciate your journey much more, be closer to the whales and go out by boat. The boat tour can vary between 30 to 400 $. 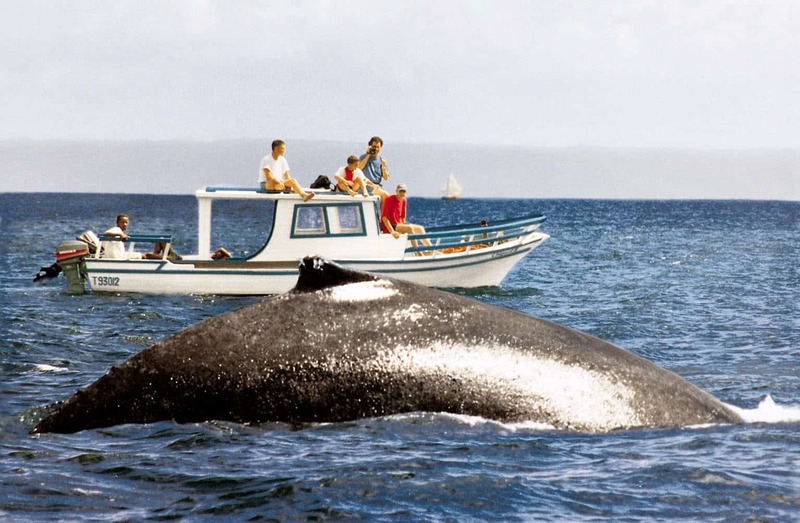 From one hour to a whole day, you have a wide choice of services on how you’d like to observe and discover the whales. 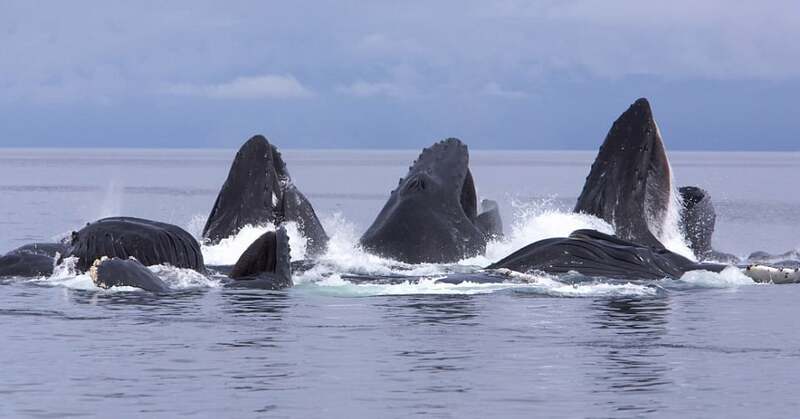 The observation of whales is an activity done for everybody, from youngest to old. To miss nothing of your journey and to immortalize the spectacular moment, do not forget to bring your camera. It’s even better if you have an underwater camera to keep all the magic instants, either on sea or under the sea. The security first, so doesn’t forget to bring lifejackets if you’re not a good swimmer yet. 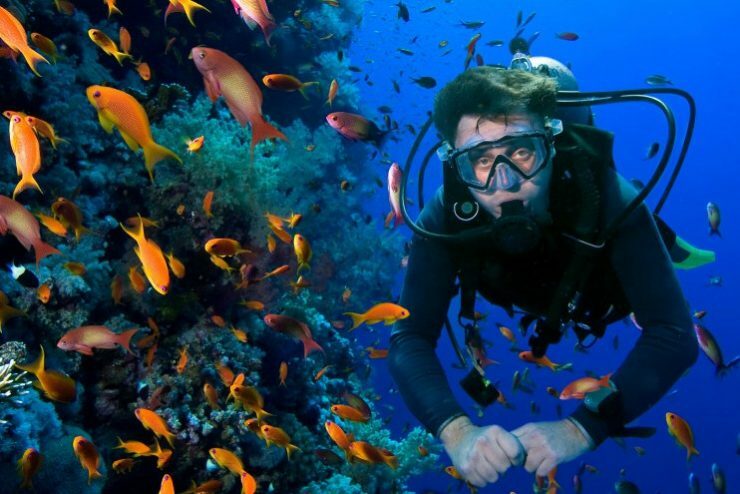 For your underwater diving, be well equipped to avoid all incidents: bring oxygen tank, pairs of flippers and oxygen masks. There are many servicers of dives on the coasts of Madagascar especially in Nosy Be and Sainte Marie, so you will have no problem finding diving materials.